Fantasy Cricket is basically an online sport that allows users to create a fantasy team of cricketers who are taking part in the tournament, in this case, the Asia Cup 2018. 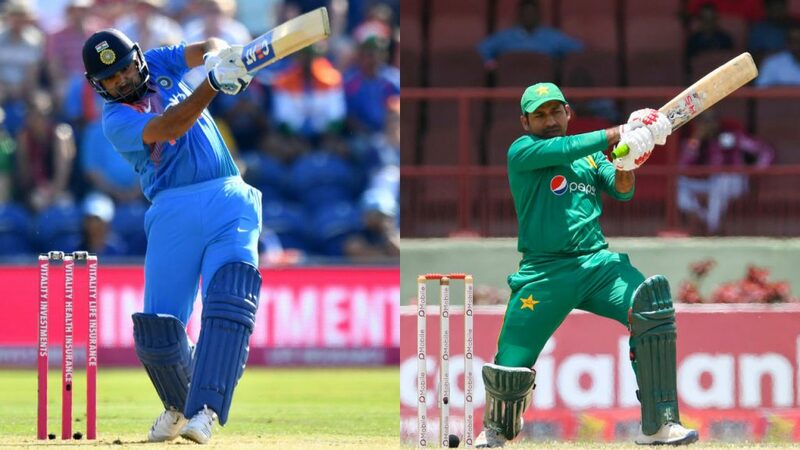 Today is the biggest day of Asia Cup 2018, India will take on Pakistan on the field. The rivalry resumes at Asia Cup today. Just few hours left, then the high voltage match will be started, but why are you just waiting for the live match, let’s make your team, use your expertise toward the game. It’s a dream of all Indian cricket fans to participate in India vs. Pakistan match, earlier it wasn’t possible, but now anybody not just only participates but also can create their team. 11Wickets.com is the fasted growing fantasy site in India. Famous Bollywood actress Sunny Leone is now associated with 11Wickets. Sunny says she is also glad to become the brand ambassador of 11Wickets, and with that, she is now learning to play online fantasy also. 11wickets.com is developed and managed by a Kolkata based Game development company Ability Games Pvt. Ltd., Navneet Makharia, a game entrepreneur and CEO of 11Wickets.com says, the main aim of 11Wickets is to make fantasy sports more popular in India. At 11wickets.com you can create your fantasy cricket team by just sign-up to the site. You have to log on to 11Wickets.com and click the signup button. You can register through your Facebook or Gmail accounts or by manually entering all of the information. Remember you should be at least 18 years of age to participate in cash games. Once you have done with this, then you have to verify your account by inputting your mobile number. Once you receive the OTP on your phone, then you can verify your 11Wickets account, and then you have to add your PAN card details.